Talk about getting the Left twisted in knots. Even the media don’t know that to report. Will somebody get the talking points straight before Jussie Smollett reports to rehab? The Daily Mail reports that Smollett is safe with Fox and at Empire. 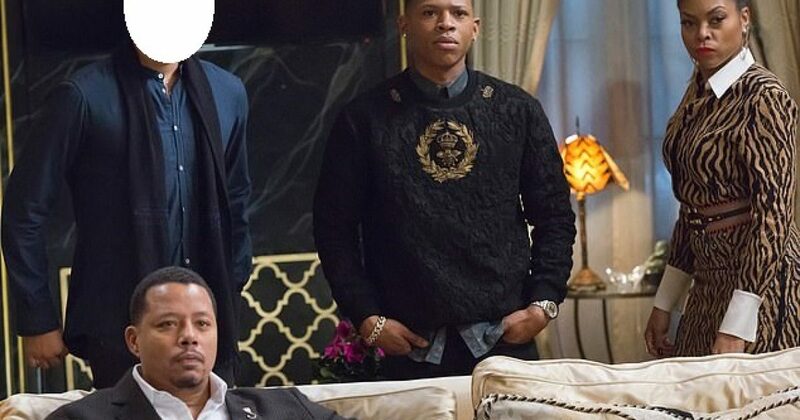 20th Century Fox has denied claims Jussie Smollett is being written out of Empire. So we are clear, their denials mean that Smollett is being written out of Empire. Further, if lying about an attack makes you a consummate professional, then I’m glad I got fired from Fox. Smollett is facing allegations he staged an attack on January 29 which he reported to police as a homophobic and racist ambush. Multiple police sources have repeatedly leaked details of their investigation to local outlets to suggest their belief that he made it up – a claim he denies. Fox initially stood by the actor after the January 29 incident became public but went quiet as more details of the police investigation into it emerged. However, they did allude to the notion that Fox could abandon Smollett, writing, “Fox initially stood by…”. Fox would be foolish to allow this charade to continue. Surely they have an ethics clause that covers Smollett’s devious and diabolical behavior? But we get another media inconsistency. But as reported earlier, they are feverishly writing out Smollett. And as indicated earlier, Smollett’s chair has been removed, as in “We’ll call you, Jussie.”. Sure he does. But come Day One of the new season, Smollett will appropriately be roadkill. Oh the irony that in trying to solidify his role in Empire, Smollett torpedoed his role and likely his career. If only he had just taken a knee on set? It would have been so much simpler. Potentially, Fox would have overreacted and fired him. Then he could then have sued them, gotten a $60 million payout, and still be able to hang with black elites like Beyonce and Jay-Z. Sadly for Smollett, black people and the LGBTQ will have to turn their backs on him. At least for a little while. They must let the dust settle, or the pro-Trump crowd might get too cocky.